How chatbot marketing generate leads to your business? With the general visibility, we are able to determine many facts around us. Because for every business to gain success the main achievement is based on the number of leads generated for that month or year. Some prefer to buy email lists and hire companies which generate leads. But nothing is better than potential clients to your business. If you want to get a clear cut strategy for your business leads you might on a tough ride. 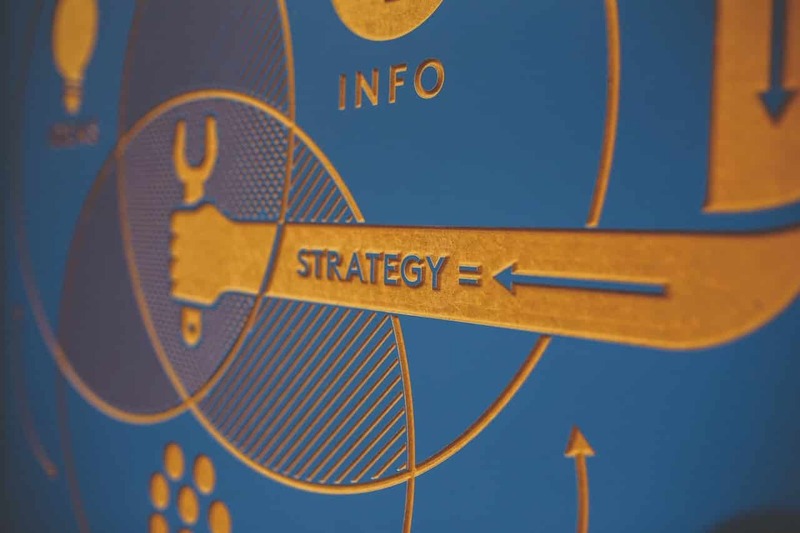 According to the B2B lead generation strategies, there are 3 commonly used tools for marketing. They are email marketing, content and event marketing. But many companies found no advantage in using them. Instant messaging is also the most powerful weapon for most of the marketers today. Instant messaging is a big hit in the marketing strategy but it is not proven worthy. Because when your one to one communication reaches a certain volume you need to bare huge expenses and also the disturbances in the communication channel. So in order to compensate the huge expenses and make your communications splendid, there arise chatbots. These chatbots are excellent and designed using AI techniques for quality lead generations. 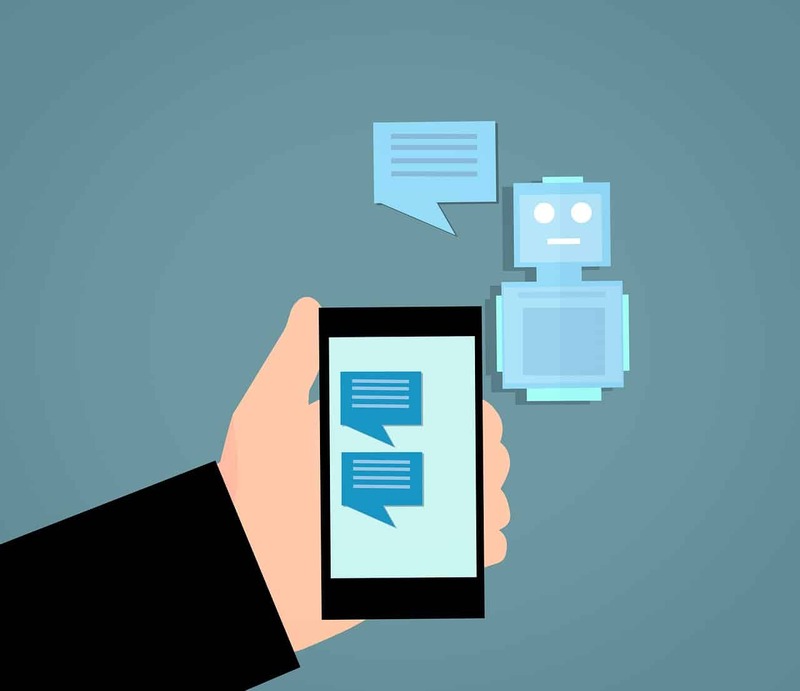 At present chatbots are the most exciting trend in the digital marketing world in 2019. Every marketer is ready to use the AI build chatbots for best communication to generate leads for their business. So now you need to know about the chatbots and why they are preferred by everyone over the time. How they are advantages in getting wonderful results for the online business? Not everyone desired to use chatbots in initial startups. 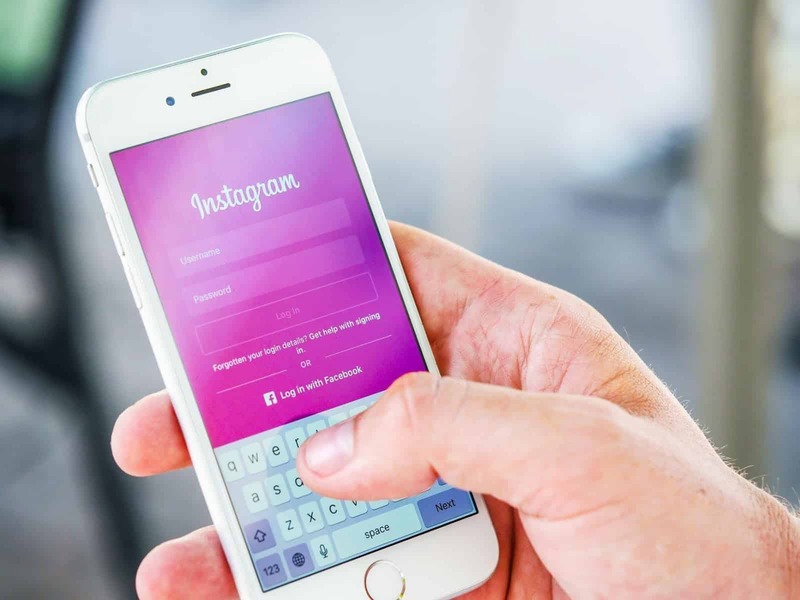 Upon experiencing the results from the business they may decide to move to the higher and flexible digital marketing strategies and now the Chatbots is the one which provides impressive results. The chatbots are an internet-based software program designed to engage and interact with people on your behalf. They are also known as lead bots where the qualified leads can directly interact with your brand without any human intervention. If you are able to build potential customers, your next step is to generate or collect the leads information which is made possible with the chatbots. With the chatbots, all of your work burdens are reduced and patience will help your business success. Instead of human reacting to the questions online, the bots do the job for you. You need to tell them what to do such a follow some or comment on them, it does the task for you. I am going to Illustrate with a simple example here. If your website is getting more traffic and your visitors are commenting daily, you are supposed to manage multiple accounts. It would be quite overwhelmed to answers all of them at one time. It would be nice to comment on the posts and when you get countless then chatbots are here to help you. You can simply tell your chatbot where to comment or like on the posts. Also, you can design your chatbot in such a way that by specifying some words such as “I am ready” it will automatically comment on those posts appearing with that word. You can program your chatbots in such a more accurate way and ask them to follow back anyone who follows your accounts. If you design your chatbots in the way to fulfill your tasks then there is no need to worry as they do their work on perfect time without any interruption. How the chatbot marketing helps the marketers in lead generation? Chatbots helps to gain potential customers and improves opportunity for sales and marketing. Saves companies time and workforce. Improves customers experiences and user interactions. Helps to get qualified leads for your business. CHatbots helps to increase users engagement and conversion rates. You can experience a good flow of structure for your business to generate sales and leads. A conversation with the chatbots works in the same way as you see the mind map structured. There are some specific directions and destination routes to be followed similar to that of Siri, Alexa, Echo dot etc. You will get a response based on the questions asked in a preferred conversational tone. You will feel that there is someone from their team is interacting with you. This is the reason why conversion rates through chatbot marketing are higher than normal marketing strategies. The lead can be anyone who finds interest in your brand. This interest is shown by checking out the offers and products you mentioned. Chatbots interact with them and spend more time engaging them. The chatbot marketing helps to promote your brand awareness on social media and websites also. In order to drive very impressive results, the best idea is to incorporate your chatbots into online campaigns. Chatbots come up with several benefits and advantages as well. Chatbots are the special attraction for your online marketing because they engage with your potential leads in the form of conversions. It works perfectly even you are out of office. 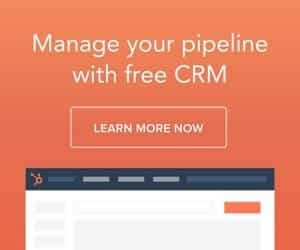 It will converse with your leads based on their messaging prompts. The chatbot marketing is done 24/7 and 365 days without any intervention and they are ready to talk to your clients anytime. It handles with multiple clients at a time and no need to increase its capacity. They will keep the track of data and metrics for your analysis. You can easily integrate the chatbots on all the web platforms like WordPress, Shopify stores etc. It helps to save the time and keep minimum staff and reduce your workload. The chatbots are proven to be fast and efficient because interaction person to person online is a huge task but chatbots do the same task very ease. With chatbot marketing you are able to increase your brand followers count. Chatbots are really very inexpensive when compared with human marketers. These chatbots do the same work of human force. It’s very best to use or incorporate the chatbots use in your online business than human power. 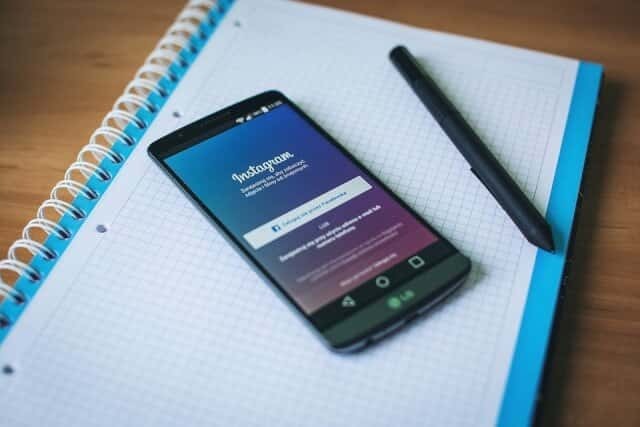 READ How to promote your business on Instagram Online? Here some important tips to drive the value from the chatbot marketing. Engage with your visitors: In order to engage the visitors sometimes there requires the human initiation conversion. You need to catch up with that demanding situations and then react accordingly with the prompt relies upon. Provide real answers: If chatbots are not programmed they may give irrelevant responses. It can turn away the potential customers. So to avoid such situations you need to provide possible responses and check whether the bots are doing the same or not. You need measure and analyze the chatbot performances over the time. Check whether the chatbots are delivering your goals or not. It can be incorporated for all types of business for better lead generation. With chatbots, we are able to automate the tasks thereby saving time. 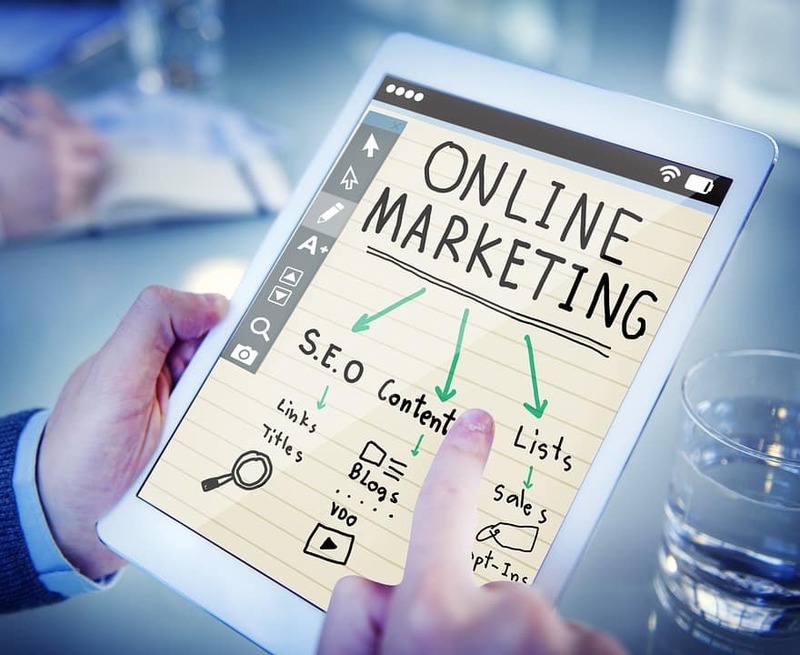 They are proven as the best online marketing strategy to generate qualified leads for any type of business. The only drawback of the chatbot marketing is that it might be difficult to digest for the users who are looking for human interactions. It can be rectified by displaying the message prompt on the chatbot where the user can ask for the human to respond. You can start converting your visitors to qualified leads with zero efforts. So I suggest chatbot marketing helps every business to get succeed.